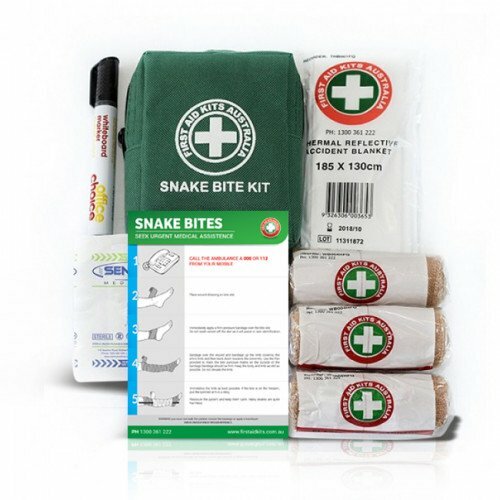 Snake Bite or Venomous Bite cover is important anywhere in Australia and is a must for every home, caravan and 4WD. 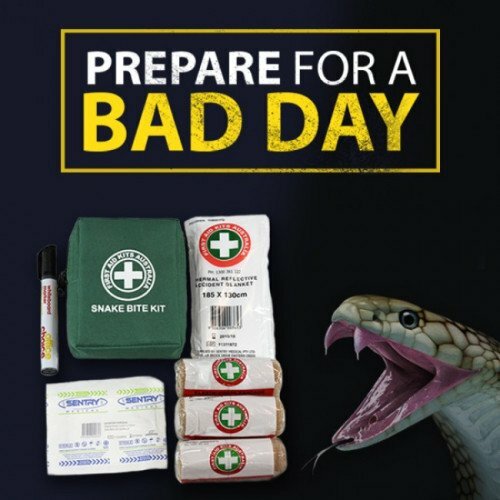 Alternatively, consider a fully equipped First Aid Kit with Snake Bite cover - Such as what is ON SALE NOW! 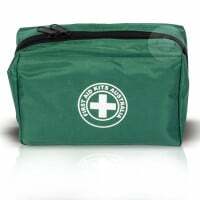 See our Top Selling K140 Travel First Aid Kit and K150 Compact Remote Area First Aid Kit!